We will be using Queens Square Bus Station Stand 1 instead of Stand 2 from 1st February 2019. From 15th February 2019 Stop 4 in Victoria Street will be suspended until further notice please use Stop 3 for Matthew Street and The Cavern. 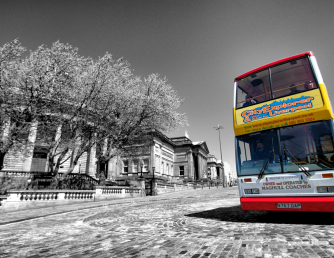 Maghull Coaches Ltd is a family-run, locally based company, with over 35 years experience within the travel industry. 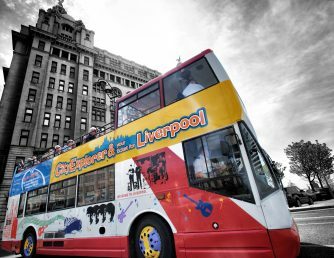 We offer a fully managed transport solution for schools, companies, individuals and the tourism industry.